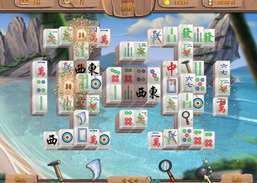 FromMacgamestore:Summer Mahjong offers summer fun for the whole family! Sit down, grab a cool drink and get ready for 60 exciting levels packed with colorful mahjongg sets, diverse puzzles and tricky hidden pictures. Can you master them all? Bright graphics and colorful backgrounds help tell a summery photo story about two island hoppers out to capture the prettiest spots on the island with their camera. 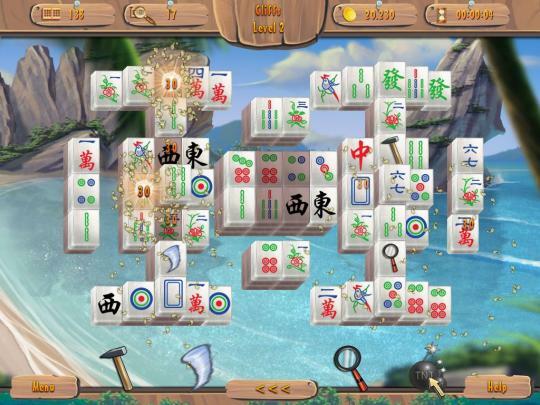 Summer Mahjongg promises long-lasting puzzle fun for hot summer days. It's easy to pick up and easy to play - but hard to stop. Generate and play logical number puzzles.